Online since May of 1995, Zeldman on Web Design is the personal site of designer, writer, and publisher Jeffrey Zeldman. “Jeffrey Zeldman Presents the Daily Report” is one of the oldest continuously published personal sites and a registered periodical: ISSN No. 1534-0309. JEFFREY ZELDMAN publishes A List Apart “for people who make websites,” a leading journal of web and interaction design thought, and co-founded the multi-city user experience design conference An Event Apart with Eric Meyer. Since February 2019, Jeffrey has served as a Creative Director at Automattic, makers of WordPress, where he collaborates on websites that exemplify what WordPress can be, and works to integrate design into the company DNA. Jeffrey co-founded and publishes A Book Apart (“brief books for people who make websites”), a small press with a significant impact in the field of web and digital design and UX. Among titles published by A Book Apart during its first years of operation are Responsive Web Design by Ethan Marcotte and Mobile First by Luke Wroblewski. Jeffrey is a faculty member on the MFA, Interaction Design program at School of Visual Arts, New York, and the founder and host of the internet radio program The Big Web Show (“Everything Web That Matters”), which has twice been named Podcast of the Year by .net Magazine. 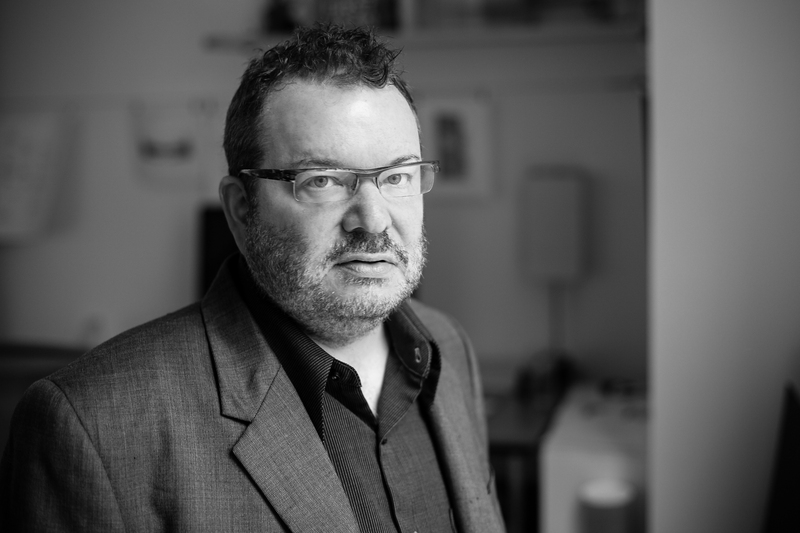 In 2012, Jeffrey Zeldman was the first designer inducted in the SXSW Interactive Hall of Fame. He tweets prolifically at @zeldman, is the subject of a lynda.com documentary, and has blogged and shared web design concepts and advocated user- and content-focused design techniques at Jeffrey Zeldman Presents since 1995. Jeffrey serves on the Advisory Boards of Automattic, the SXSW Interactive Festival, and Readability, and is the Founder Emeritus of Happy Cog™, a digital design studio in New York and Philadelphia (founded 1999). Additional biographical information may be found at Wikipedia. The Web Standards Project, R.I.P. Video: Jeffrey Zeldman – The Medium Comes of Age – Jeffrey Zeldman’s keynote talk from DIBI Conference 2011, Newcastle, UK. “Who is Jeffrey Zeldman”. Lullabot. 2011-08-19. http://www.lullabot.com/podcasts/podcast-95-who-jeffrey-zeldman. “Real Fonts on the Web: Jeffrey Zeldman Interviews The Font Bureau’s David Berlow”. A List Apart. 2009-04-21. http://www.alistapart.com/articles/realfontsontheweb/. “Jeffrey Zeldman Bites Back”. Slashdot. 2000-05-18. http://www.slashdot.org/article.pl?sid=00/05/18/1433233. PRESS PHOTOS may be freely used under a Creative Commons license, but must be credited to the respective photographers. HERE be ancient zeldman.com content in its original format. The Ad Graveyard: Real ads that almost ran, 1995–1998. Pardon My Icons: Unusual icons for your desktop or website. 1995–1998. Gifplex: Early animated GIF experiment, 1995. Ask Dr Web: A complete guide to web design, 1990s style. 1995–1998. REMOVED because it continued to get traffic long after it was obsolete. Waterbox: For your listening pleasure, electronica by your humble narrator. In RealAudio! Need to remaster. Mr. Jenkins’s Last Martini: The web’s first alcoholic haiku contest. REMOVED. Letter From Istanbul: Rocking the cradle of civilization. Unfinished travelogue. 1998. Linker’s Delight: Obsolete banners, from back when we did that sort of thing. Wallpaper: Dress that desktop for success. 1997. ZELDMAN.COM is powered by WordPress, hosted by Arcustech, and produced in New York City, USA. Written, designed, and produced by L. Jeffrey Zeldman. (Contact.) WordPress implementation by Noël Jackson. The present day designer refuses to die!